We’d love to train your students in this life-saving skill. Since the start of this program, we’ve trained more than 100,000 students and they have saved lives. If you’d like your school to take part in the Student CPR program, fill out the form below and we’ll get back to you soon. Just in case we need more information about the school. 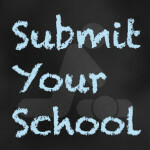 Are you a parent, student, teacher or administrator? 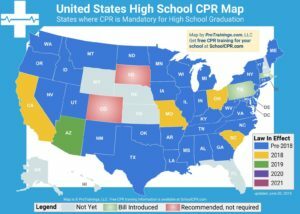 How did you hear about the Student CPR program? This is to make sure you're human, not a robot. Submit to our team and we'll get back to you ASAP.